It's the Louisiana rapper's first work since being released from prison. 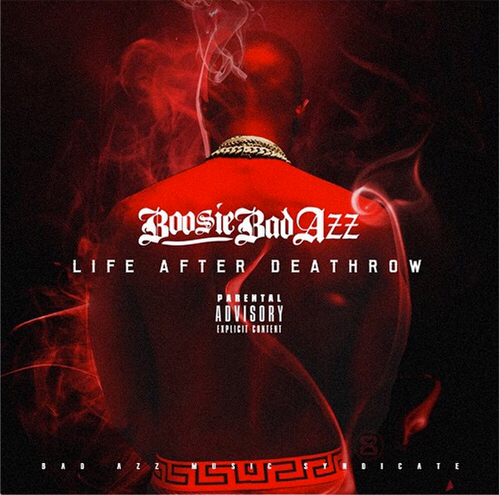 After previous numerations of Boosie's first post-prison album, the Baton Rouge native has finally announced plans for his new mixtape Life After Death Row. Initially, Boosie had planned to release his formal studio album Touchdown 2 Cause Hell, but release dates have been pushed back numerous times. Life After Death Row, however, does have an official release date for October 30th. Formerly known by his Lil' Boosie moniker, Boosie Badazz spent five years in a Louisiana State Penitentiary. He'll continue to remain on parole until 2018, which was the original end of his prison sentence for possession of marijuana and attempting to smuggle drugs into prison. Watch Boosie's partial freestyle after being sent home from prison back in March below.